If this is your introduction to PR Model Railway Products, welcome to a varied range of kits for the modern image 7mm modeller. 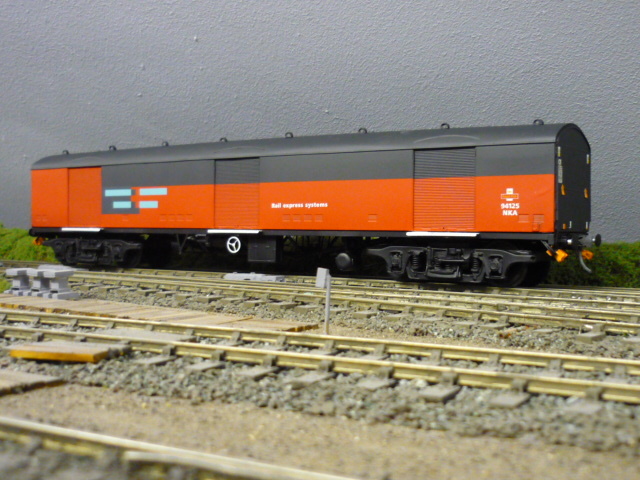 Our range also extends to detailing kits for the Lima class 33 and the Novo Hymek. 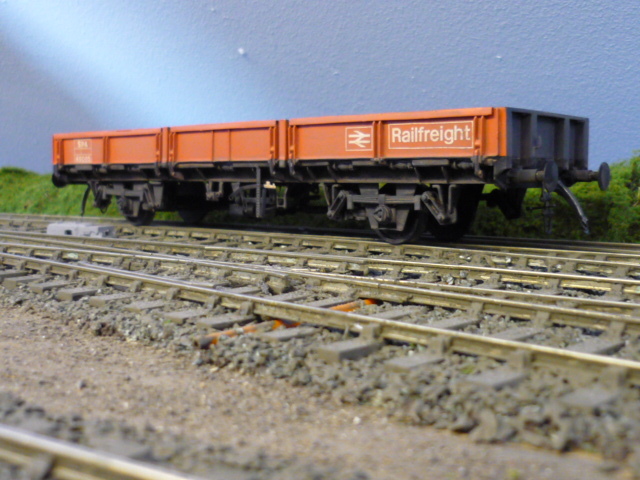 We also produce a range of modern image wagons together with MK2 and MK3 coaches. We can also supply some spares and detailing items – please enquire for any unlisted items – we may be able to help. 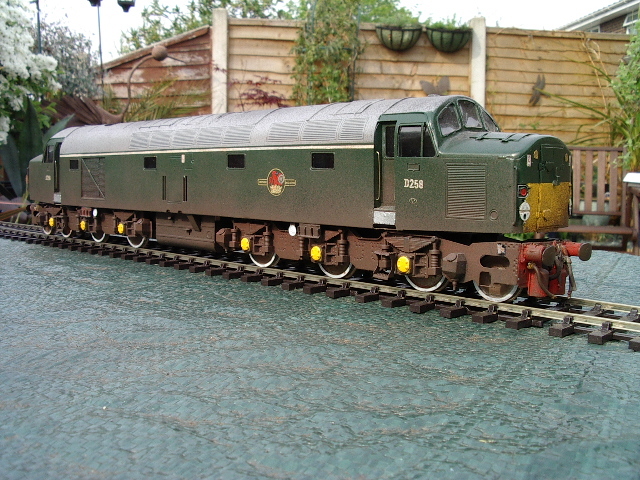 PR Model Railway Products is a run by Peter Besant Junior and Senior as a hobby. 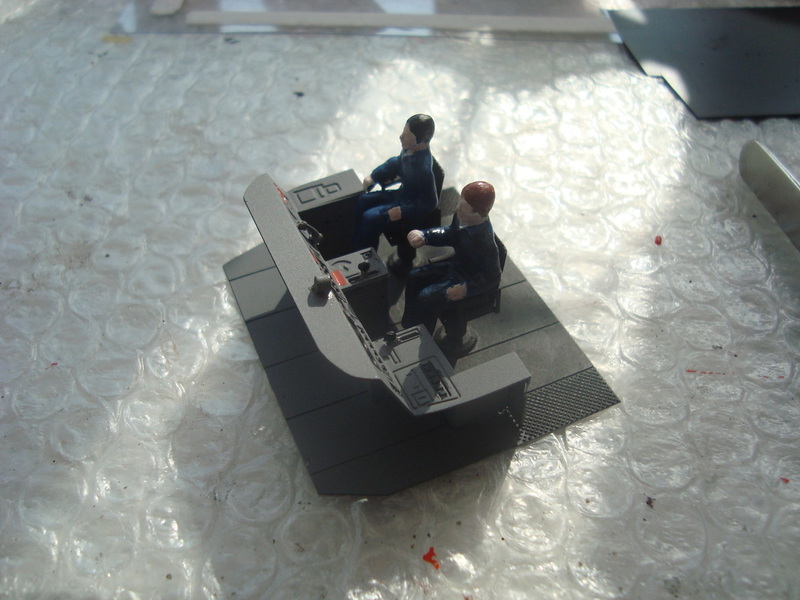 They both share a passion of modern image modelling in 7mm and as such are enthusiasts like you!! Peter Senior is retired and Peter Junior works full time, so they run the company in their spare time. 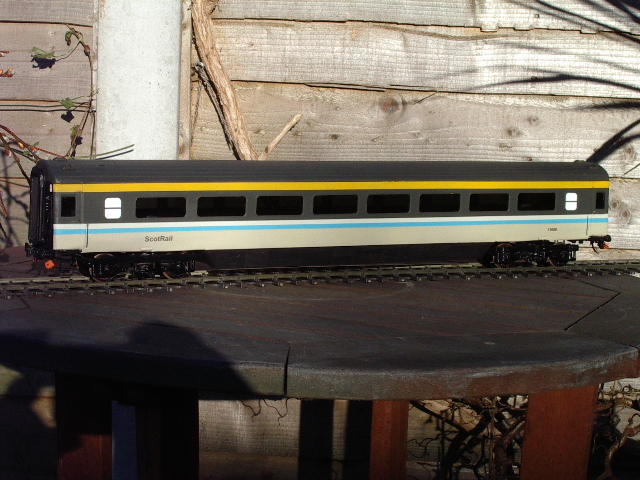 PR Model Railway Products is not a shop and orders are fulfilled as soon as is practical for both Peters. We are no open and it is business as usual. Due to reliability issues and a growing need we have turned to UPS to deliver our Wagon Kits and Loco Kits. Revised costs are detailed on the P & P Pages. Accessories and smaller items will still come via Royal Mail.